So if you dropped by last week, I shared the tid-bit that I was attending a crop on the weekend. I am pleased to say I actually made it to this crop and did manage to create almost 4 pages (3 complete and 1 that just isn't sitting right yet with me) which I will be sharing over the next week. First cab off the rank is a page featuring my most favourite photo of Jayce EVER! I LOVE this photo! I think it is a mix of the colours and the eyes and his super huge smile. 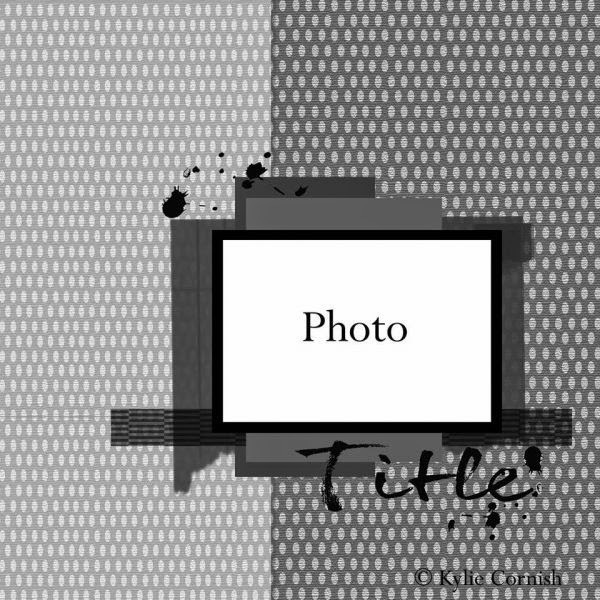 The layout combines two current scrappy challenges for this month. 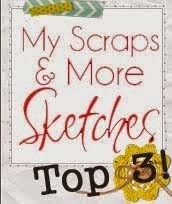 The first being my good ol' faithful sketch challenge at the Australian online scrap store Annas Craft Cupboard. The second comes courtesy of Scrap Our Stash and their latest Stash Challenge #16 which is a shopping list for you to choose 5 items and find them in your personal supplies. I have used wood veneer, stars, washi tape, flair button and a paper clip (close ups of each below). I have had the Elle's Studio Cameron collection hiding in my stash for a looong time. Once I stumbled on this photo again I knew they were going together! Esp this background paper. The pre-printed cluster down the left side already had the perfect words for this photo. But I added extra to it for added omph. The 'A smile is contagious' is a stamp that a lady next to me at the crop was generous enough to let me borrow! It is super suitable for this page. You may have noticed I love to fussy cut around the natural lines of patterned paper. Maybe I'm just no good at original thought. I just can't help it. And yes I am now going back to look at the layout again and see if the photo is in fact not at all straight! I really hope its straight!! Going to drive me crazy otherwise! Edit. 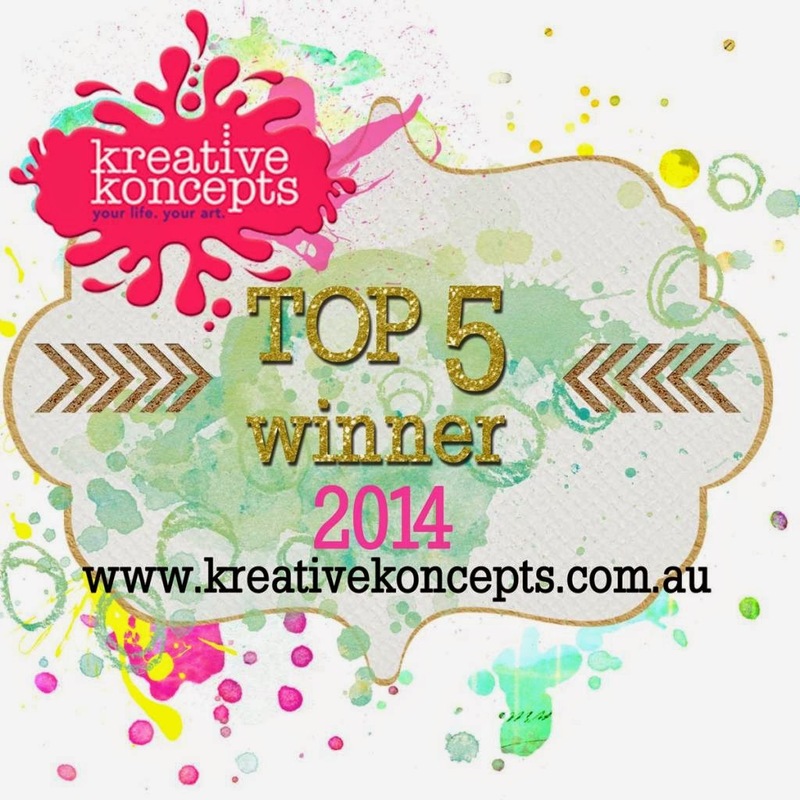 Very happy to note, this layout was chosen in the top 3 for Scrap Our Stash.Thank you for your support. Oh what a fun page! Love it! Thank you for linking up with Scrap Our Stash! Adorable! What a cute little guy! Thanks for "shopping" with us at Scrap Our Stash!! I remember it with envy Mandy. His a monkey atm! Oh my! Such a wonderful layout! That photo is priceless! Thanks for playing along with us at Scrap Our Stash! awww...such a great page and an adorable photo!! 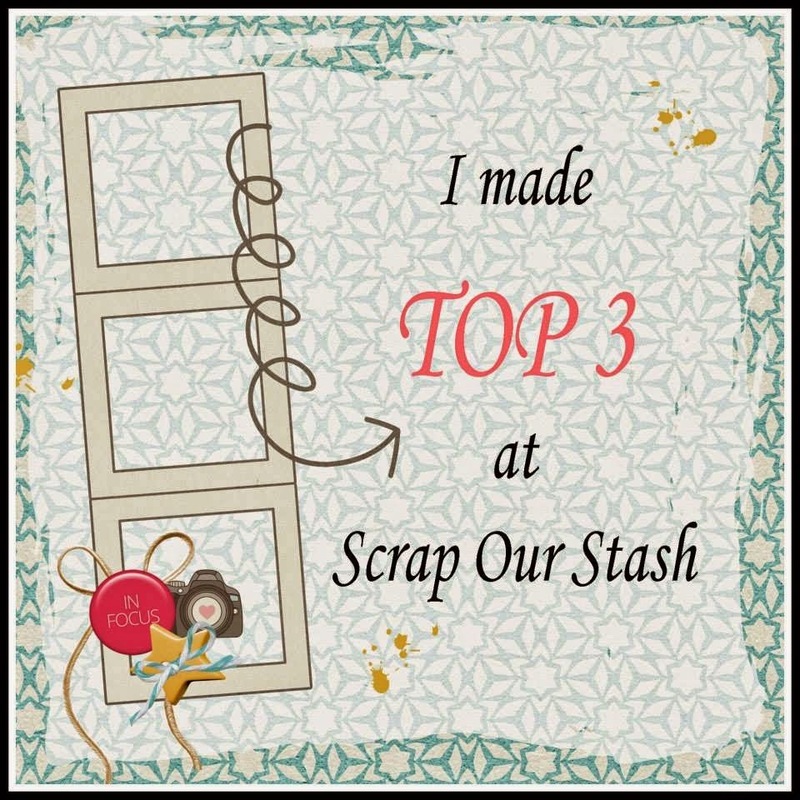 Thanks for joining us at Scrap Our Stash!! 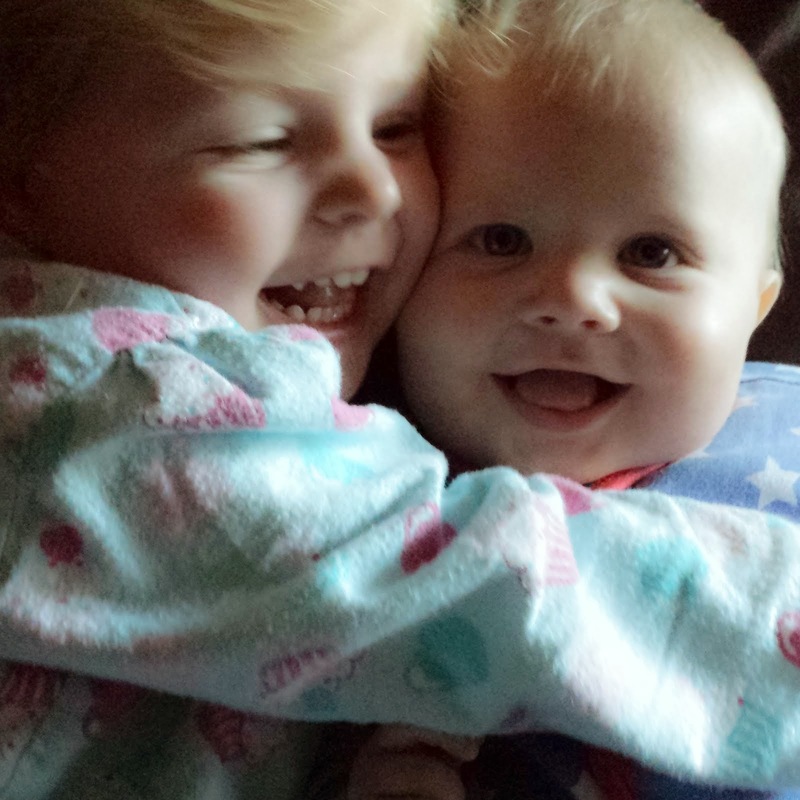 Cute page and adorable photo! Thanks for playing along with us at Scrap Our Stash! What a sweet and fun LO. Adorable and awesome take. Thanks for playing along with us at Scrap Our Stash! awesome layout! love how you did the "banner" of embellishments down the side, great idea! Thanks for playing along at Scrap Our Stash. That is such a awesome layout! love the colors, banners, every single thing! Thank for playing along at SOS! OMGosh this is so Cute! I love all the elements and the bright colours. Great picture too. Wonderful take on the challenge. Thank you for joining us at Scrap Our Stash.